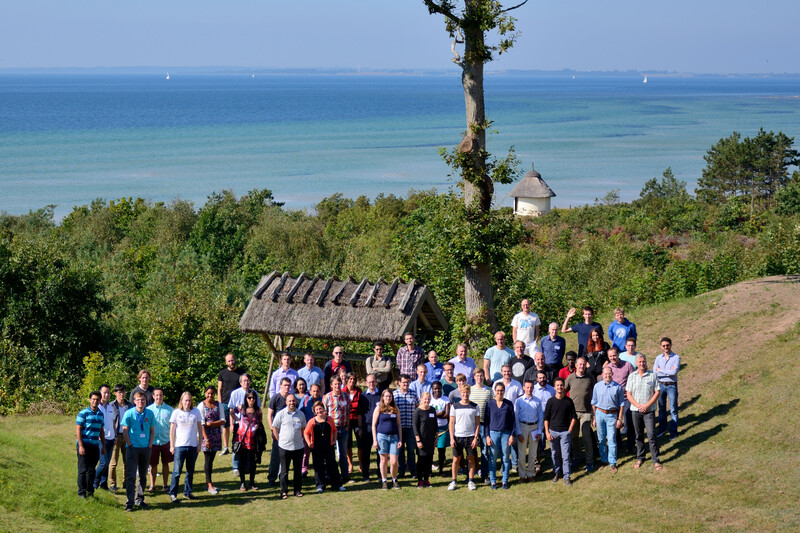 We invite you to participate in the 1st CRITICS Workshop on Critical Transitions in Complex Systems: Mathematical theory and applications held in Kulhuse, Denmark. The workshop is arranged by the ITN network CRITICS bringing together scientists in mathematics and applications on progressing the understanding of critical transitions in complex systems ranging from ecology and climate to economic theory. PhD students and young researchers are furthermore invited to participate in the Summer School, which will commence one week ahead of the workshop with lectures and project work. The second week of the summer school entails attendance of the CRITICS workshop. Information on topics, lecturers and application can be found HERE.